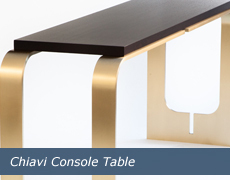 A thoughtful union of quality, form, and function. 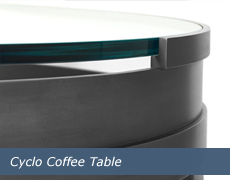 The steel frame structure of the Union Table divides to promote safe and convenient transport while offering a minimal edge profile (no conventional apron) to maximize legroom for comfort while seated. 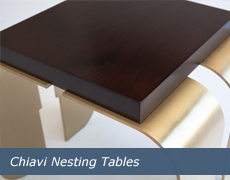 Removable steel inserts in the top function as a durable table runner and allow for the break in structure below. Integral flower vases lower arrangements below eye level to ensure unbroken and unified conversation. 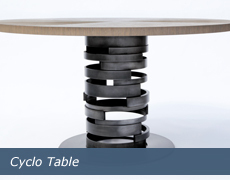 The Union Table is the winner of two awards at the 2006 IDI “Chair Affair” Furniture Competition, including the coveted “People’s Choice” Award.